Location, location, location! Enjoy and relax. 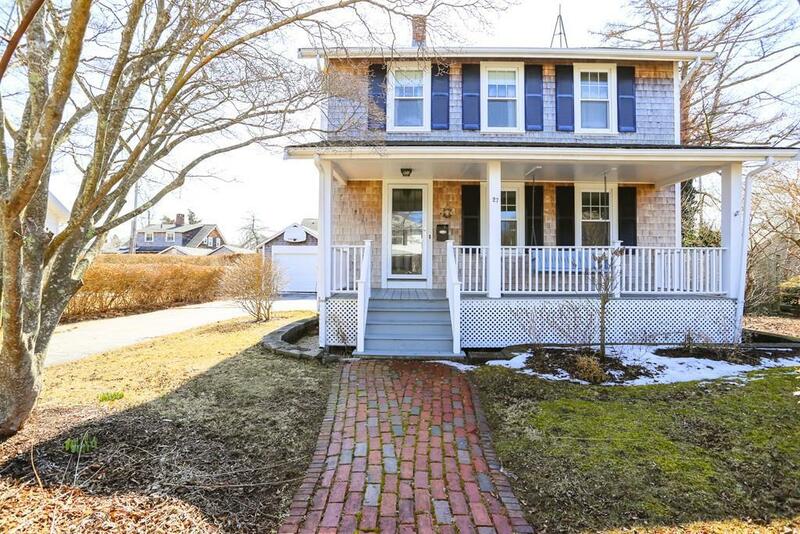 This well maintained colonial home is a short walk to everything fun in Falmouth! Great sidewalks throughout neighborhood. 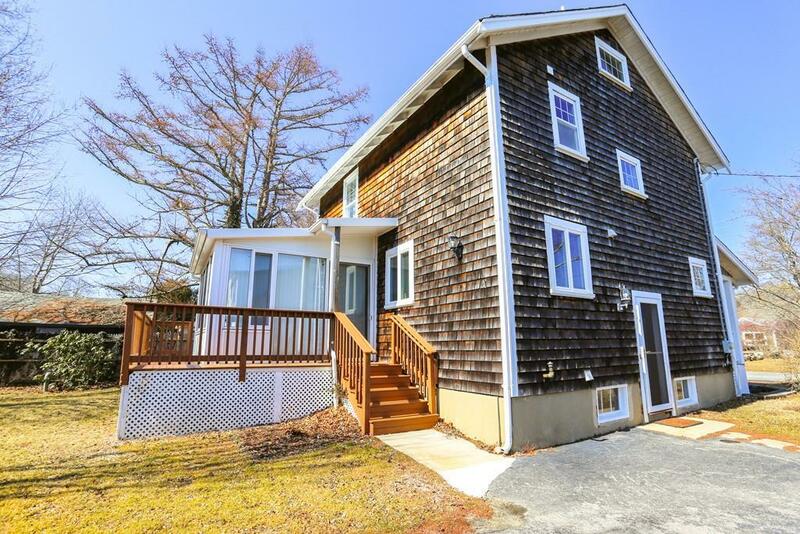 Close to Falmouth Harbor, restaurants, and much more. Many updates have been done recently including new septic. Terrific floor plan with hardwood floors throughout, includes a sun room off the dining area, good size kitchen and living room, one and a half baths, three bedrooms, a full clean basement. One car garage on a small but graciously designed lot by award winning local landscape designer. Charming front porch! Why drive when you can enjoy the best of Falmouth right from here! 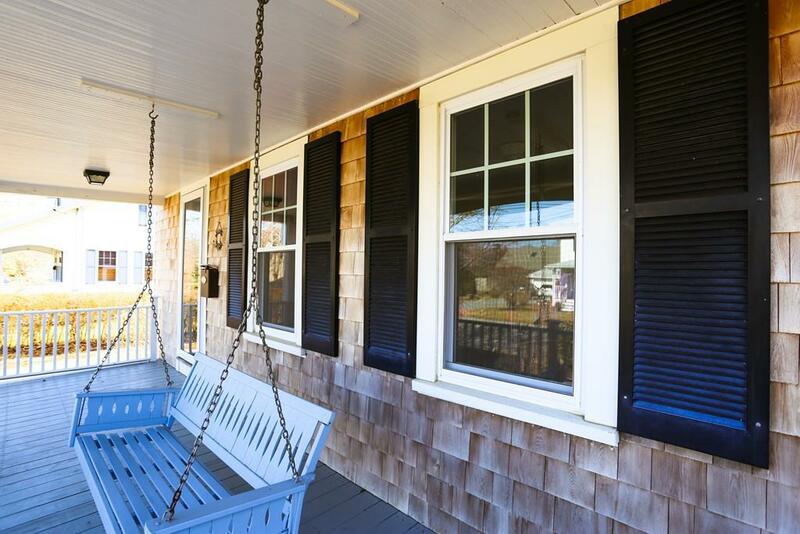 Listing courtesy of Krista Galligani of Engel & Voelkers Falmouth. 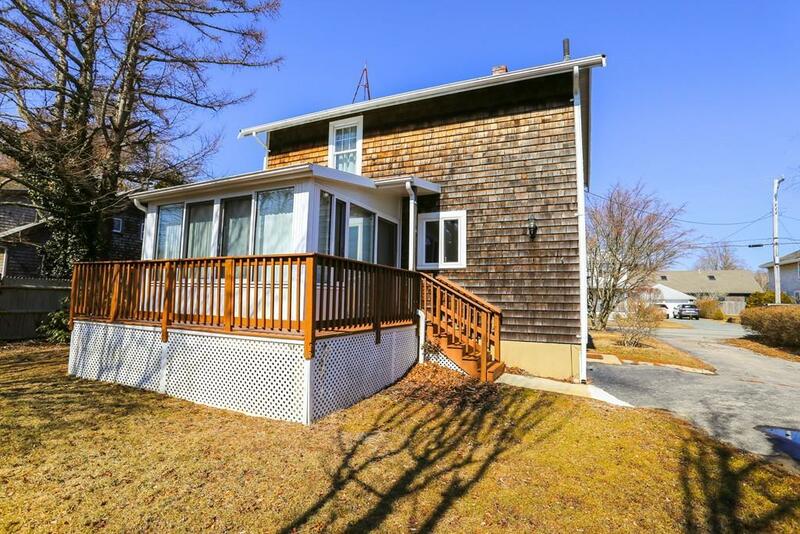 Listing provided courtesy of Krista Galligani of Engel & Voelkers Falmouth.